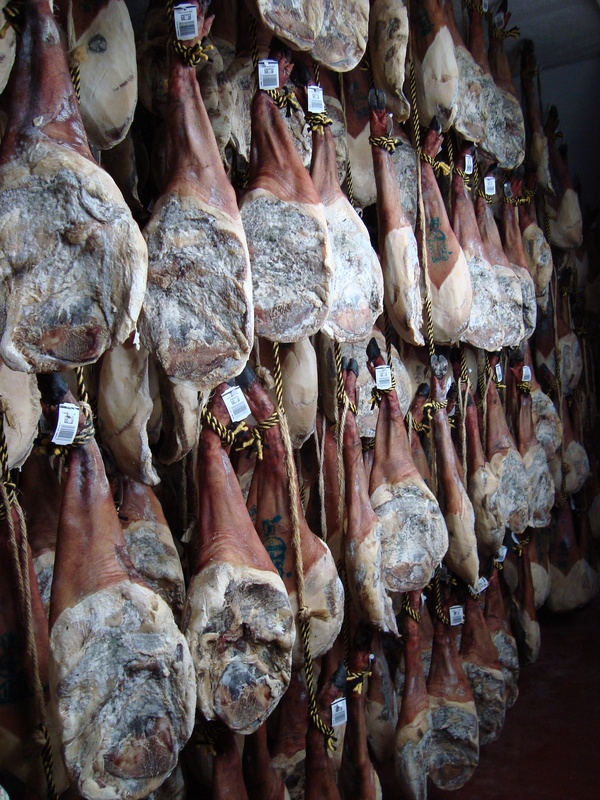 The process begins with the sacrifice of the animal when It comes to his ideal weight, later It is quartered and the hams and shoulders go to the process of salt. 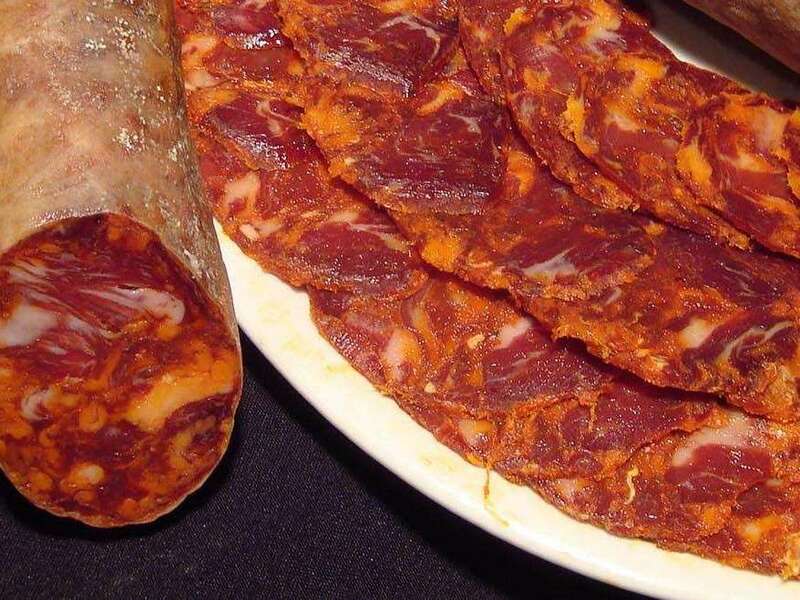 Miratonda´s ham takes Guijuelo´s tipycal cut with form of V, and It is introduced in marine salt during the time that the Master of ham deems necessary. 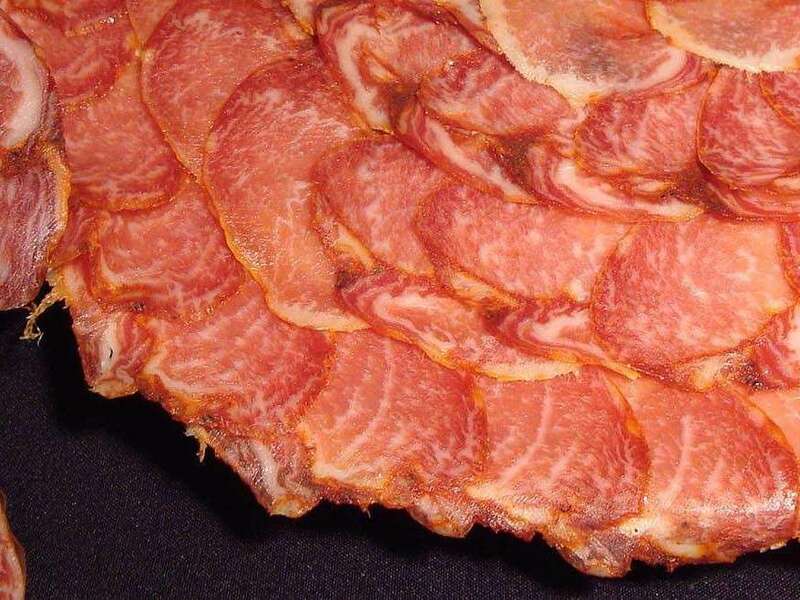 The Master of ham try to give to the ham the almost sweet flavour that it is characteristic of our products. 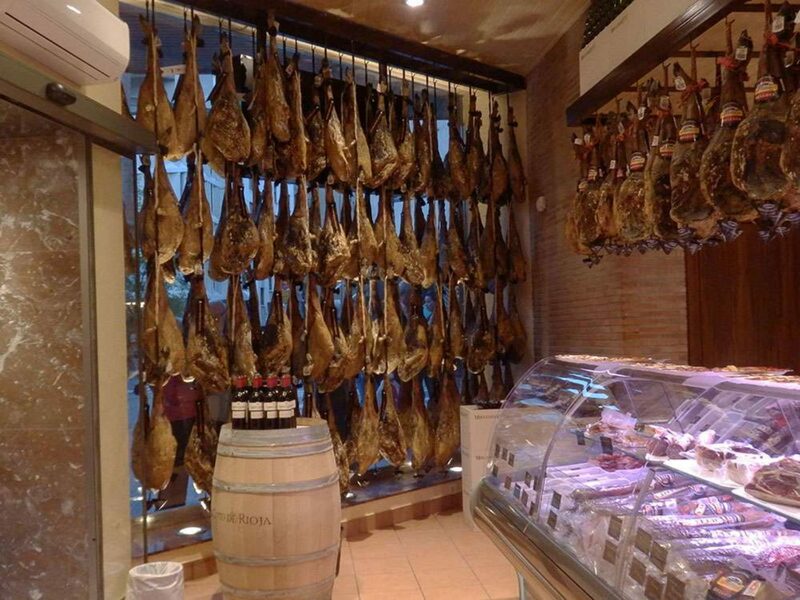 Later the hams are wash one to one and remain the next 45 days under the watchful care of the Master of ham. He control daily their temperatures and dampness while they continuous their process of healing. 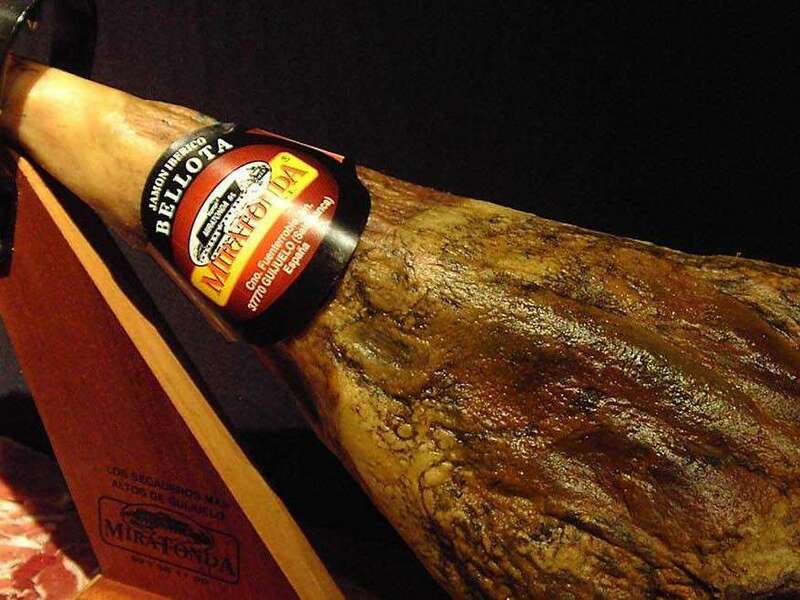 Up to this moment the ham will have lost the 20% of his initial weight because of the sweated one of the piece, and another 15% will continue dicreasing until its reaches its optimun point of consumption. 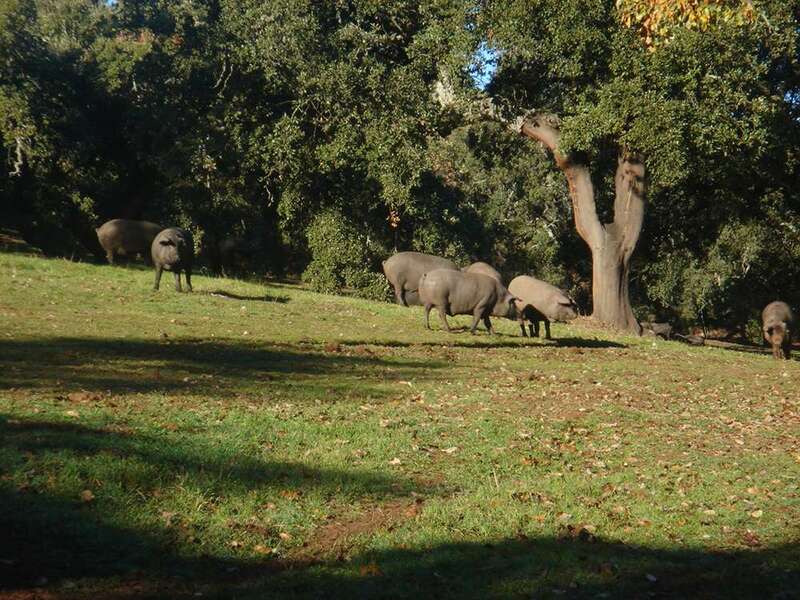 Miratonda´s ham lose his weight by passing the summers in their natural drying, which are the highest in Guijuelo, and the winters in their silent cellars. 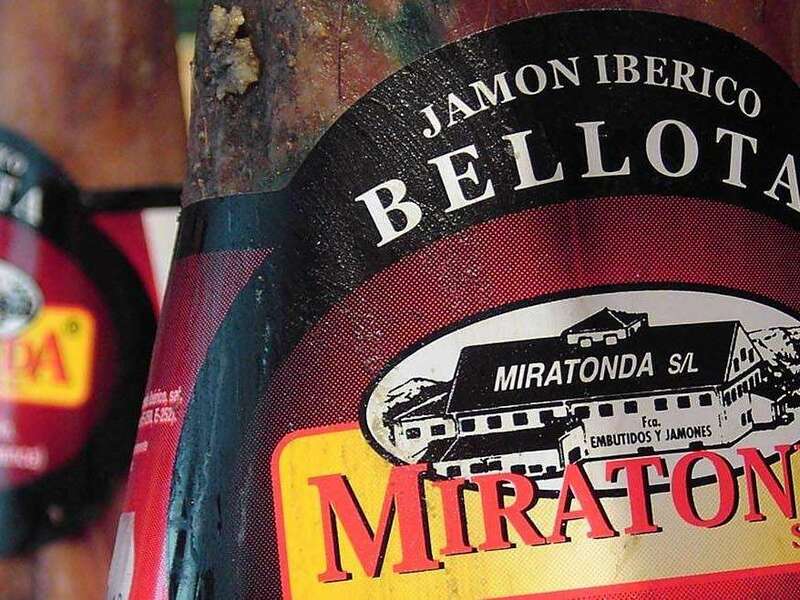 On this way it carried out this three year process, the result is the Miratonda product.